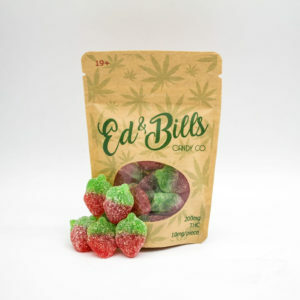 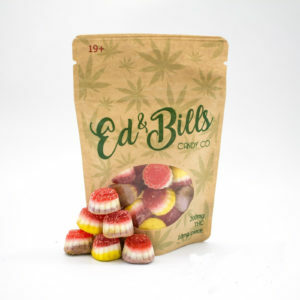 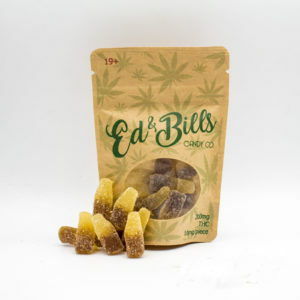 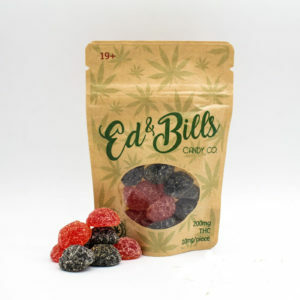 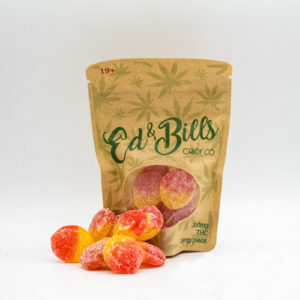 Those looking to enjoy the effects of marijuana without smoking a joint buy weed edibles online. 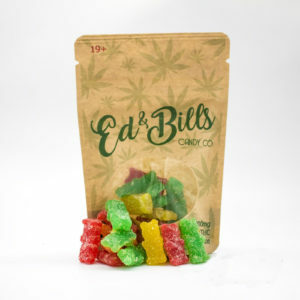 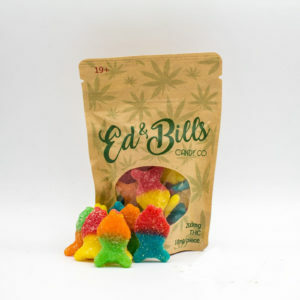 Marijuana edibles include any food item with THC, which is the main ingredient of marijuana. 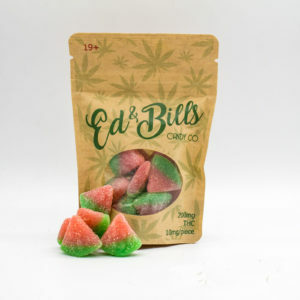 These are considered more dangerous than smoking since the amount of THC varies in every batch. 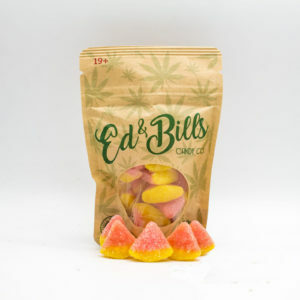 Marijuana edibles come in many forms. 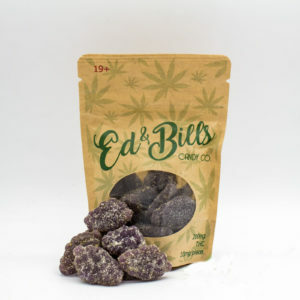 Online weed shops in USA usually sell them baked in, sprinkled on or mixed in cooking. 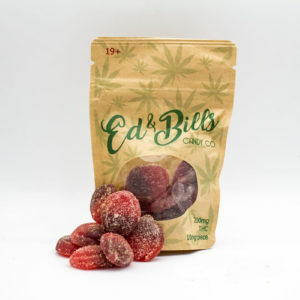 Many weed edibles are made at home. 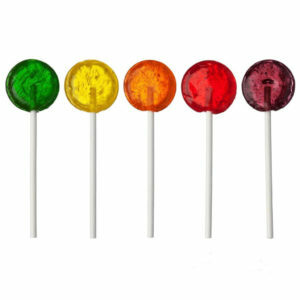 Users commonly add THC in brownies, lollipops, gummies, cookies, cakes and sparkling beverages.